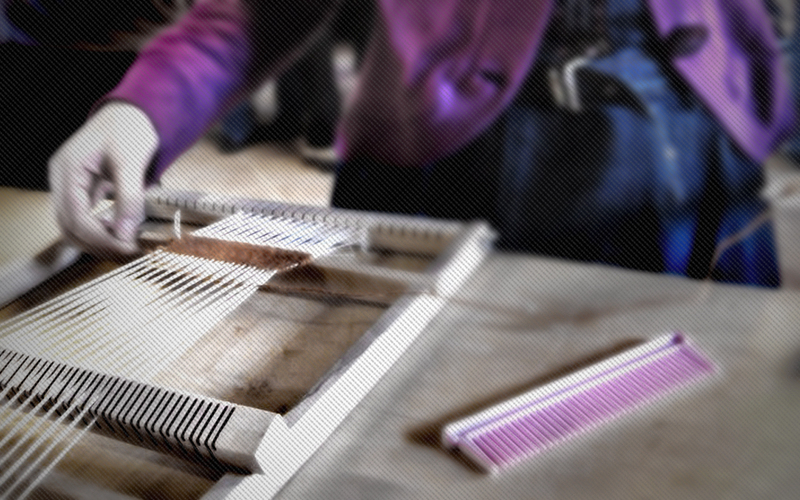 The cultural association called “Arti e mestieri dei portici” coordinates artisans and local farm producers to develop an independent strategy to promote manual work by local artisans and farmers. 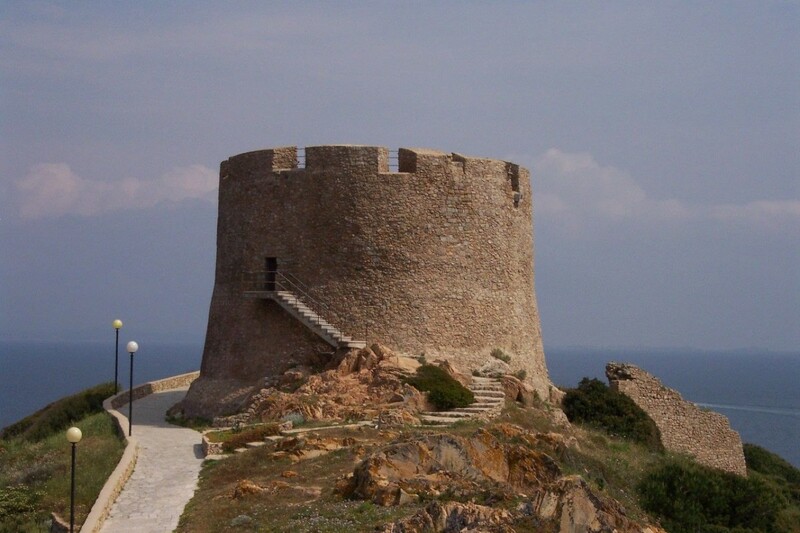 Built with granite blocks, the Longonsardo Tower is part of the first building plan wanted by King Philip II to defend the coast from incursions by the Mores and Berbers, who in previous years had ravaged the coasts of Sardinia. 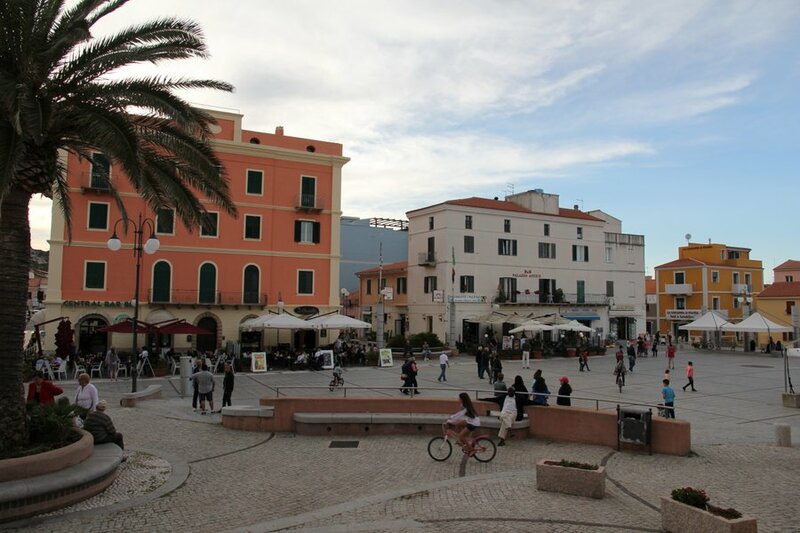 Santa Teresa Gallura has recent origins; it was founded on August 12th, 1808. After persistent requests by Captain Magnon, who was in charge of a local garrison, King Victor Emmanuel I decided to found the hamlet and drew the blueprints himself.